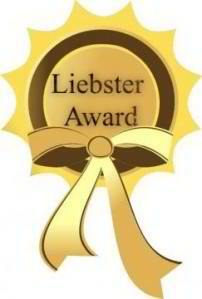 A couple of weeks ago, Emily from Sparrow in the Treetop, a funny, wonderfully written blog on all manner of subjects, nominated me for the Liebster Award. How sweet! She runs; I run. She lives in Canada; I have a Canadian passport. It’s a match made in the blogosphere. Anyway, when you get blog love, you’re supposed to send it back out into the world by nominating five other blogs you get a kick out of (they are supposed to have fewer than 200 followers, but in most cases it’s impossible to tell; hopefully the shadowy Liebster doesn’t come for me in the middle of the night for having the temerity to flaut this rule). 1. Diary of a Dashinista This UK writer used to be a model, so she knows a thing or two about style – even when she’s doing a marathon. She blogs in fabulous detail about all things running, and her site is gorgeous (naturally). 2. Jogging Jeans Hilarious blog about, well, exactly what it says: people who think it’s wise to run/jog/work-out in denim. Jill and her fans capture unknowing denim-clad runners in the act; and sometimes, the denim aficionados come to her. Priceless. 3. 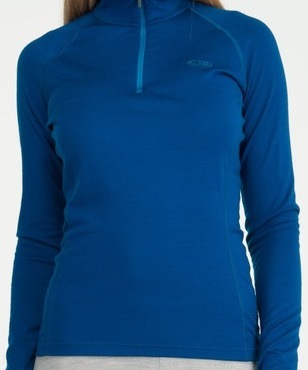 Blonde Bostonian Fun site by a Boston chick who writes about fitness, running and food. Perfect combo. And she lives in my adopted hometown. 4. Cute Dogs and Hugs Great blogger who writes about a range of topics – running, food, weight loss, motivation – and isn’t afraid to try new things. Also, she has the cutest dog ever (OK, except for my family pooches), and posts a picture every Tuesday of him doing something adorable. Things that make you go awwwwwwww. 5. Running Haiku This chick is just too clever for words. Actually, her words are just too clever. She posts a running haiku almost every day. It’s amazing what she can say in 17 syllables. Kudos. More blog love coming in the next week or so. 3. Give the award to 5 bloggers with less than 200 followers that you appreciate and value (it’s a great way to get to word out there about other blogs). This entry was posted in Fitness, Running and tagged Boston, Liebster. Bookmark the permalink.